Bankruptcy is not generally something anyone looks forward to. Although you are no longer in debt, your credit score plummets. In many cases you have to start from scratch. At Bartifay, we offer two different types of bankruptcy services; Chapter 7 and Chapter 13. Let’s talks about what bankruptcy really is and what it means for you. At Bartifay Law, our lawyers specialize in bankruptcy resolutio. To help guide you and your family to the best possible financial solution. From a legal stance, bankruptcy refers to when someone, or their business, is unable to pay back their remaining debts. The bankruptcy procedure starts with a request, filed by the debtor. This is the most common first major step. A lesser common action may be for the creditors to file the request. They assess and estimate the debtor’s assets. Which can apply to your outstanding loan as a form of payment as financial compensation. The following are two types of bankruptcy for which we provide services. Chapter 7 Bankruptcy is referred to as “Straight Bankruptcy”. It is a type of bankruptcy that is essentially a liquidation of all your assets. As the debtor, you will have to release all your property to be liquidated, excluding anything marked as exempt. Following this, the trustee presents the money over to the creditors. In Chapter 7, there is no reorganization, only declaration. This is the “fresh start” option because you as the debtor give up ownership for non-exempt items and start over. In most cases, Chapter 7 is the quicker process compared to Chapter 13 and which more people qualify for, as well. The benefits to this kind of bankruptcy are that any unsecured debts, not guaranteed by collateral, will absolve. Furthermore, specific properties are not allowed to be sold to help pay your remaining debt. These items of property extend to your clothes, car(s), and furniture. These proceedings typically last between 3 to 6 months, but prior to filing for Chapter 7 bankruptcy, you first must provide proof of income that will disallow you monetary allotment for Chapter 13 bankruptcy. Referred to as the “Wage Earner” bankruptcy plan, the only people who can qualify for this type of bankruptcy are those of whom have a reliable source of income. 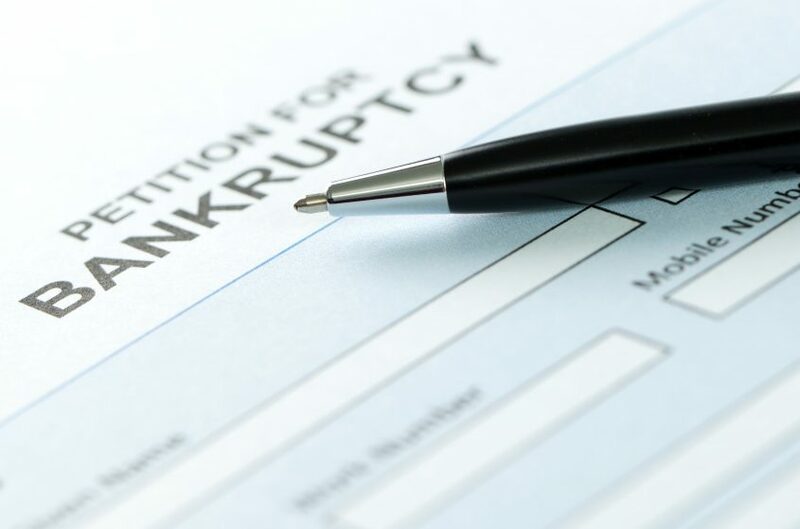 In this case, people who make over the qualified amount to meet the criteria for Chapter 7 bankruptcy may be eligible for Chapter 13 bankruptcy. This chapter allows regular people and business owners to construct practicable repayment plans for your outstanding debt to pay off in full within 3 to 5 years. Instead of paying back your creditors, the court will allow you to retain all your property, as well as non-exempt property. This type of bankruptcy also allows you to pay back your creditors for the outstanding debt you owe, regardless of if you are behind on payments, without the property securing the debt to be repossessed. We understand bankruptcy is a difficult thing to go through, for you and your family, friends and all. At Bartifay Law Offices, P.C., we do whatever it takes to relieve you of most or all your debt via counsel and representation. Regardless of whether you are eligible for these types of bankruptcy, and whichever option is most effective for you, the key is to remain positive throughout the process to reach a positive outcome. Call or email us today to get the help and guidance you need now.